Frank Anechiarico is professor of government and law at Hamilton College. Legal but Corrupt is a powerful exploration of political corruption on a variety of fronts, and how a range of official behavior, hostile to most reasonable standards of public ethics and damaging to governance, has become normed, accepted, and indeed defended by law and procedure. . . . This collection includes a good range of highly divergent policy and practice environments; this helps to make the whole greater than the sum of its parts, even though the underlying theme is clear. Anechiarico’s book shines needed light on areas where public trust has been eroded, and makes a strong case for acting to regain that trust. 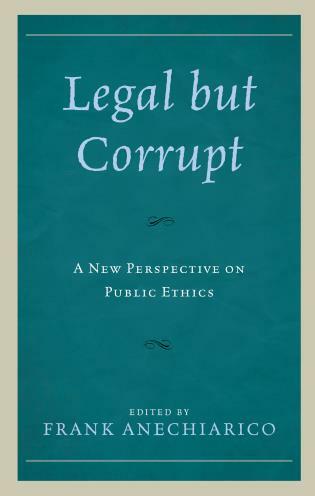 Anyone who sees mainstream conceptions of corruption as incomplete and unsatisfying will find Legal but Corrupt an important and provocative book. 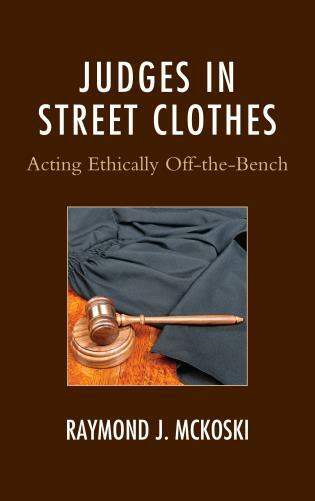 Narrowly legalistic conceptions miss much behavior widely viewed as corrupt because it entrenches privilege and excludes people from decisions that affect their lives. Anechiarico and his colleagues are not content with proposing yet another to-do list for reformers; instead, they call for a sweeping renewal of democratic processes and values. Hugely important book on the corrosive effects of corruption on society, and why we should argue that being merely legal is never good enough. Maintaining vigilance against the use of public funds for personal gain is one of the most important obligations of all citizens. Legal, but Corrupt brings the theory and study of public integrity into the twenty-first century. Adopting a more values-than-rules-based construct, it seeks to move the field well beyond self-benefit as the sine qua non of public corruption. This, in turn, helps to identify laws and policies that unnecessarily and sometimes unintentionally sacrifice liberal democratic values for anticipated, often unrealized, results. A fascinating first installment in a potentially fruitful new direction for the field. Labeling a person, institution or particular behavior as “corrupt” signals both political and moral disapproval and, in a functioning democracy, should stimulate inquiry, discussion, and, if the charge is well-founded, reform. 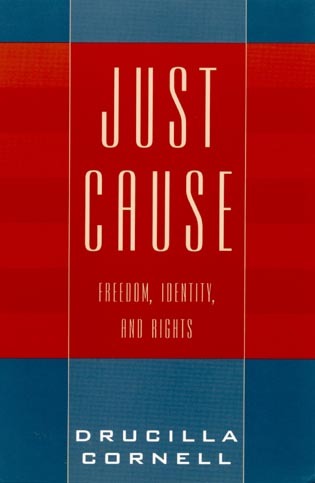 This book argues, in a set of closely related chapters, that the political community and scholars alike have underestimated the extent of corruption in the United States and elsewhere and thus, awareness of wrong-doing is limited and discussion of necessary reform is stunted. In fact, there is a class of behaviors and institutions that are legal, but corrupt. They are accepted as legitimate by statute and practice, but they inflict very real social, economic, and political damage. 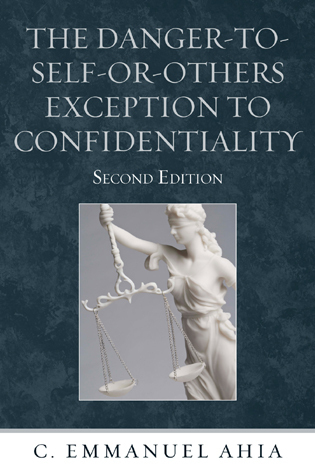 This book explains why it is important to identify legally accepted corruption and provides a series of examples of corruption using this perspective.